Have you been looking for the perfect pocket knife? Well, your problem is now solved. 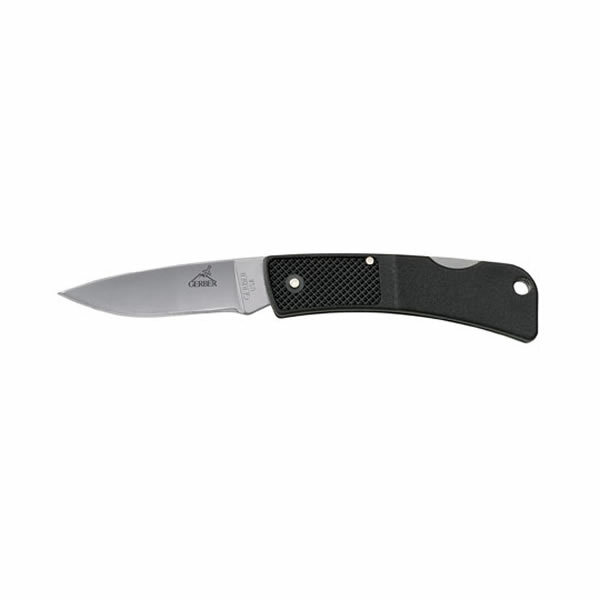 This light weight, highly portable Gerber knife is a terrific blend of sharpness, strength, cutting ability, and is perfect for day to day use. It fits in your pocket so well you will forget you are carrying it, until it comes in handy at the perfect moment! We have owned a lot of knives personally at Swords Of The East, and they Gerber lightweight is top on the list for a day to day pocket knife!